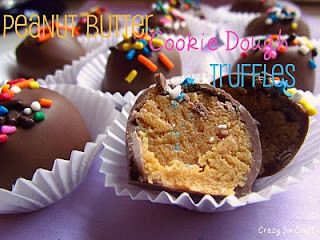 I saw this recipe today on the Frugal Girls linky party. It looks so good, especially for peanut butter and chocolate lovers. It is very easy to make and would make a great addition to any party. You can see the tutorial and recipe here at Crazy for Crust.